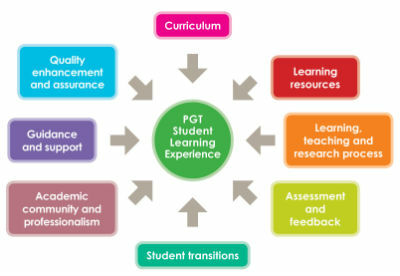 In 2017 sparqs developed a training module for course reps on postgraduate taught (PGT) courses. The training builds on our introductory Course Rep Training to be more relevant to the distinct learning experiences of PGT study, including its often diverse student community, high levels of blended delivery, and strong professional and career connections. Due to the wide variation in PGT curriculums and student profiles across Scotland’s universities, this training is not offered for direct delivery by sparqs but as a session that can be adapted with sparqs’ support to specific institutional contexts and delivered in-house. The training lasts for 90 minutes. It is designed to be delivered to between 12-25 delegates per session. However, PGT student numbers can be very different, so numbers may warrant delivery to smaller groups, in which case the training can take on more of an informal, discursive style. See the tutor notes for information on how you can adapt the materials for the kinds of groups you might have. It is assumed that those receiving this training will have a good understanding of student representation in Scotland and the concepts of student engagement and quality enhancement. We therefore recommend that participants will have undertaken introductory Course Rep Training in the past, either in previous years (if they have studied at the same institution immediately prior to PGT study) or earlier in the same academic year. As such, it is envisaged that this training is timed for very slightly after the usual round of introductory Course Rep Training. 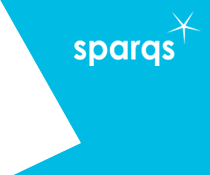 For more information about the training, or if you would like sparqs' support in customising your training, please contact the sparqs office.